As part of a two-night residential stay, you will experience the phenomenal world-famous Ladies Day at Royal Ascot on Thursday 20th June 2019, known as one of the biggest days on the British social and sporting calendar. 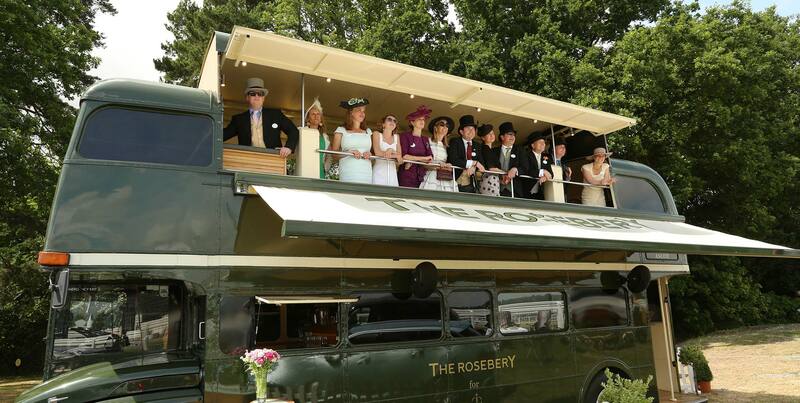 Revel in the exquisite hospitality on The Rosebery, the beautifully restored 1966 Routemaster bus that has been redesigned to accommodate a total of 16 guests and located in the rarefied Number 1 car park with spectacular viewing gallery of the races. The day will include a welcome Ritz Rosebery cocktail, a three-course gastronomic lunch and afternoon tea. 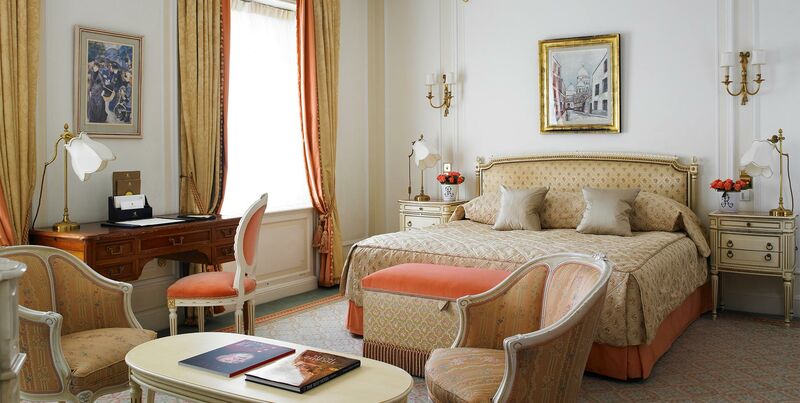 Two-night minimum stay at The Ritz London with arrival on Wednesday 19th June 2019. Three-course dinner on the evening of arrival in one of our stunning private dining rooms. 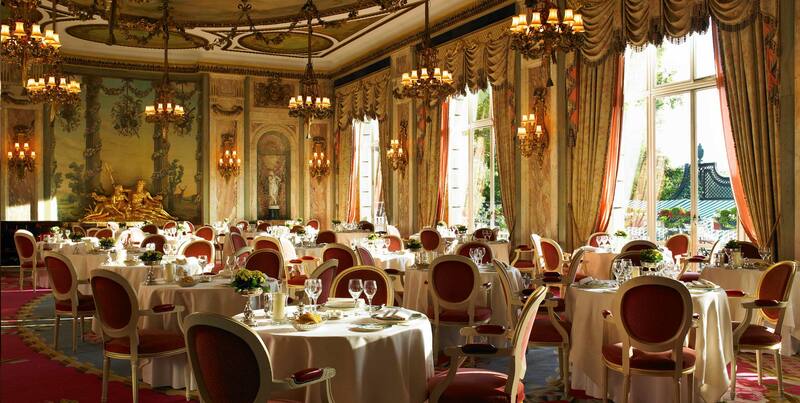 English breakfast each morning in the Michelin-starred Ritz Restaurant. Return coach transfer to Ascot. All day hospitality on board the 1966 Routemaster bus including a Ritz Rosebery arrival cocktail, three-course lunch and afternoon tea on Thursday 20th June 2019. Priced from £5,750 for a Superior room with English breakfast each morning and inclusive of Value Added Tax. This rate is based on two people sharing and is for arrival on Wednesday 19th June 2019 and departure on Friday 21st June 2019. Dresses and skirts should be of a modest length defined as falling just above the knee or longer. Dresses and tops should have straps of one inch or greater. Jackets and pashminas may be worn. Trouser suits are welcome but should be full length and of matching material and colour. Hats should be worn; however, a headpiece, which has a base of 4 inches (10cm), or more in diameter is acceptable as an alternative to a hat. Strapless, off the shoulder, halter neck and spaghetti straps as well as fascinators are not permitted and midriffs should be covered. Gentlemen are required to wear either a black or grey morning dress which must include a waistcoat and tie, a black or grey top hat and plain black shoes.